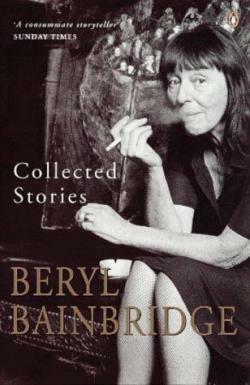 In a literary world populated with increasingly media savvy author-entrepreneurs Beryl Bainbridge was a throwback. She was the writer as eccentric, living largely on cigarettes and takeaways in a house whose hall was dominated by a stuffed buffalo. The writer as unworldly, sticking for many years with a publisher as non-commercial as herself. But also the writer as craftswoman, revising copy time and again, seeking the right rhythm. Every obituary of her will mention the fact that she didn’t win The Booker Prize, as if that ‘failure’ somehow made her career incomplete. So she was never the writer as star, at least in the eyes of those who worship at the Booker altar. But leaving a huge body of pacy, quirky, dense and poetic novels she was the writer as writer, and so was a hero.